Eco-Libris blog: Three children's books on the new Silly Gilly Gil Series are going green with Eco-Libris! Three children's books on the new Silly Gilly Gil Series are going green with Eco-Libris! 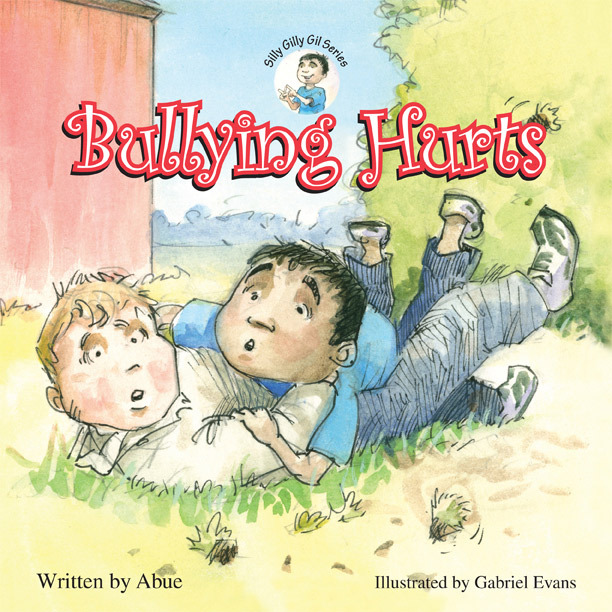 We are happy to update you on not one, but three new books coming from our partner, the Australian publisher Pick-a-WooWoo Publishers, as part of the new Silly Gilly Gil Series: Best Buddies, Bullying Hurts and Grandpa Harley's Funeral. Written by Abue (Donna Kuehl Frantz) and illustrated by Gabriel Evans, all of these wonderful children's books are going green with Eco-Libris and 300 trees are planted for the printed copies! About the series: Gil, of the Silly Gilly Gil book series is an amazing boy. Regardless of where he is, what he is doing, or who he is with, Gil keeps his heart open. It is no different than his having brown skin...simply a part of who Gil is. Does that mean Gil is a perfect little angel? No way! He has real-life issues to deal with...divorced parents, a school bully, and the death of his grampa. But as Gil remains true to himself in each situation, those around him, both kids and adults, learn how to stay true to themselves as well. Gil's parents are divorced, so come the weekend, he goes to live with his dad at his dad's apartment. Only this time his dad's new girlfriend is there. Seeing his dad with Lizzy feels weird, as in bad. And besides, it seems like Lizard (as Gil thinks of her), wants he and his dad to stop doing all the fun things they usually do together. But when Gil senses that his dad is lying to him about something involving Lizard, his heart starts to hurt. Not knowing how to do it any other way, and even though he is afraid, Gil simply must open up and tell his dad the truth about what he is feeling. Lots of kids call Ziggy a bully. That's because he punches people on the playground when the teacher isn't looking. 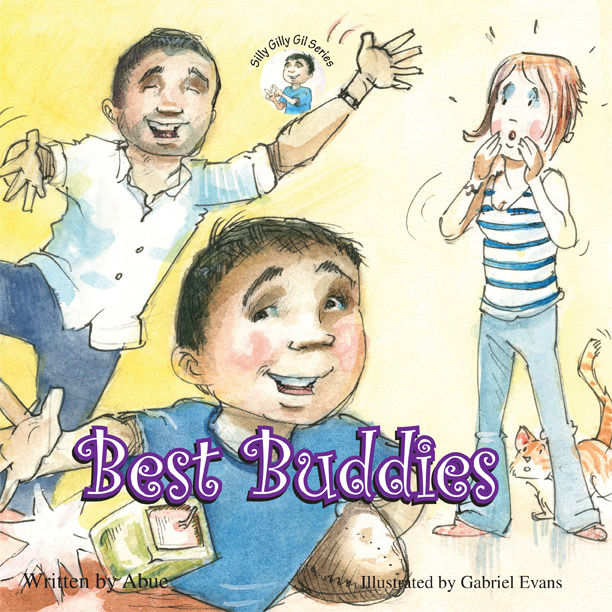 When kids want to know why Ziggy does that, Gil gives them his best guess, "Maybe Ziggy needs a friend." But Gil is in for a big surprise when, instead of bumping knuckles with Gil to be friends, Ziggy punches Gil on the arm again and again! Of course you will have to read the book to find out what Gil does next, but here's a clue: it's not the answer most adults would give, and it's a little bit scary, too. After Gil's grampa dies, he has to go to a big church party called a funeral. But when he gets in trouble for using his outside voice inside the church, Gil gets embarrassed and squeezes his eyes closed. That's when something incredible happens. 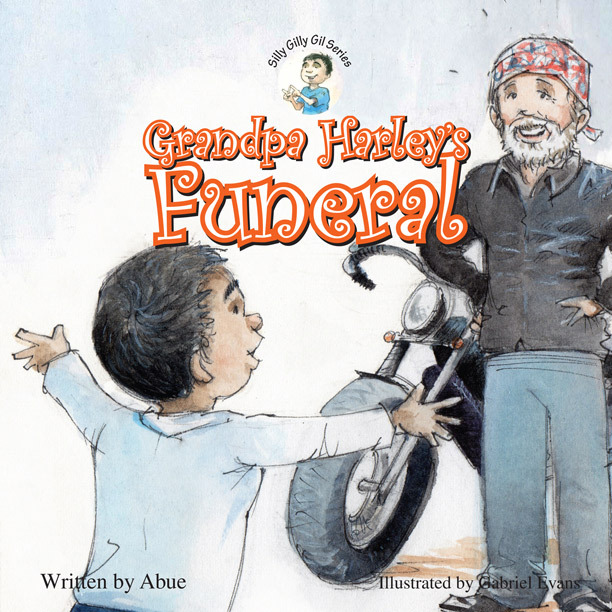 He actually gets to be with his grampa and sit on his Harley and give him a humongous hug, just like always! 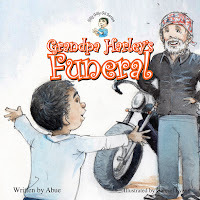 Afterward, even though he's not sure if his mom and his gramma and his aunt believe it, Gil knows in his heart that what happened with his grampa was real. 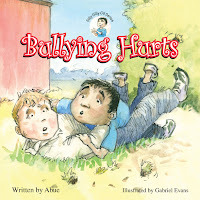 About the publisher: Based in Western Australia, Pick-a-WooWoo Publishers are publishers of Mind Body Spirit books for children. 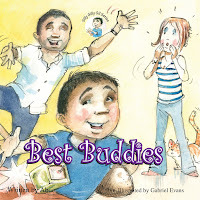 Their inspirational books are designed to help children connect with their intuition and inner guidance, develop their awareness skills and enhance their Mind, Body, Spirit connection. Their goal is to help children create a sense of strength and sense of belonging in this world by teaching them of their connection to everything in the web of life.